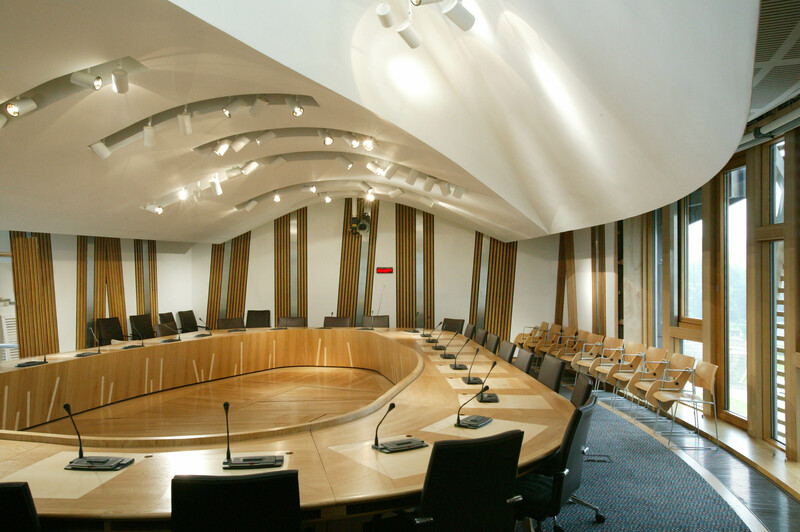 Image © Scottish Parliamentary Corporate Body – 2012. Licensed under the Open Scottish Parliament Licence v1.0. We are delighted that, thanks to Rhoda Grant MSP, the Scottish Parliament marked World Haemophilia Day with a motion. It was signed by a wide range of MSPs from all parties.